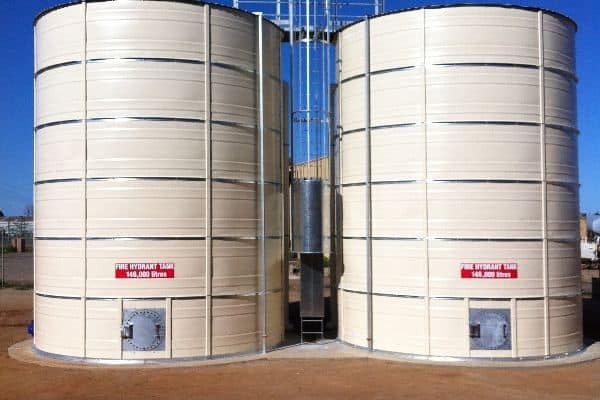 Heritage Water Tanks’ range of tanks have been depended upon by major industrial companies both in Australia and internationally, to provide specialised storage of wastewater, mine site/camp potable water supply, demineralised water, condensate water, deionised water, dust suppression and fire-fighting water storage solutions. 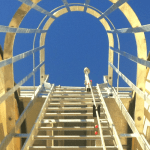 Tanks can be relocated and recommissioned in a new location if required and are constructed using a jacking system up to 8m high, minimising the need to work at heights. 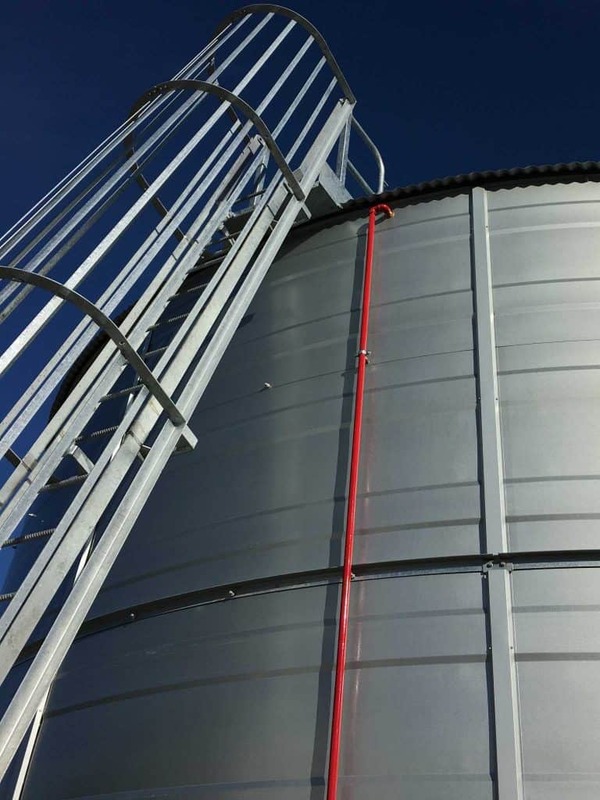 At Heritage Water Tanks we are aware that every job and application is different. 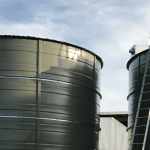 So that we can design a Storage Tank to suit your requirements we will take a material sample so that we can match it with the most appropriate liner available. 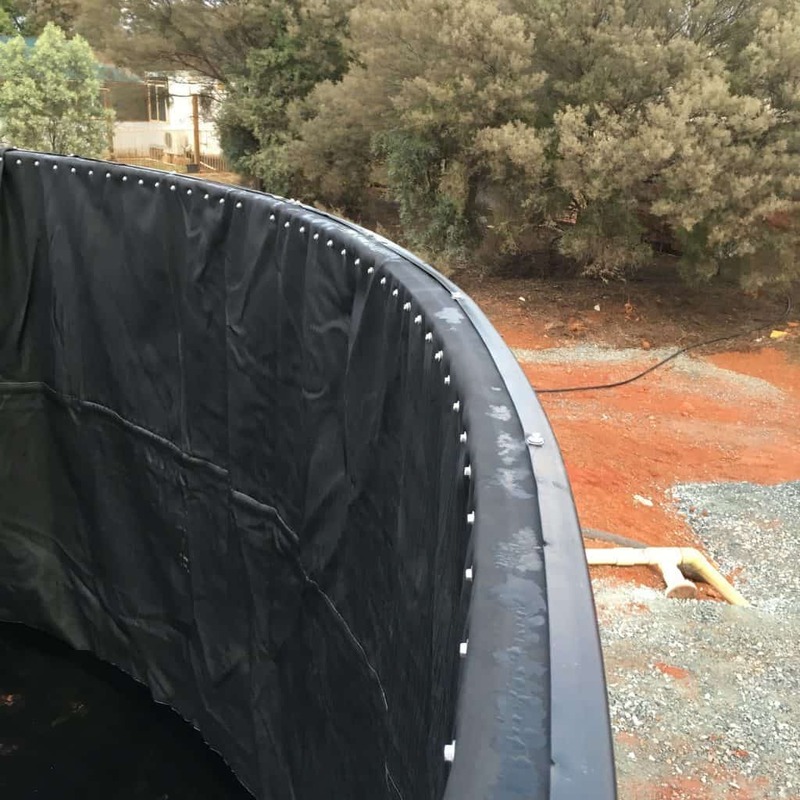 Heritage Water Tanks have been supplying large water storage tanks to the Mining Industry throughout Northern and Central Australia. 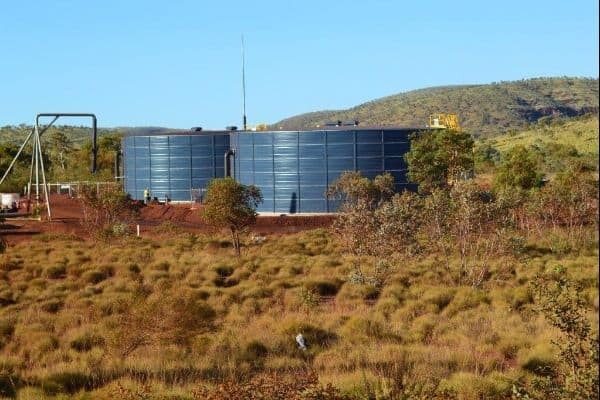 Heritage Water Tanks’ clientele has ranged in size from large multi-national companies such as BHP Billiton and Rio Tinto, through to smaller mining companies ranging from locations such as the Goldfields region in Western Australia and Emerald in Queensland. 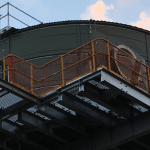 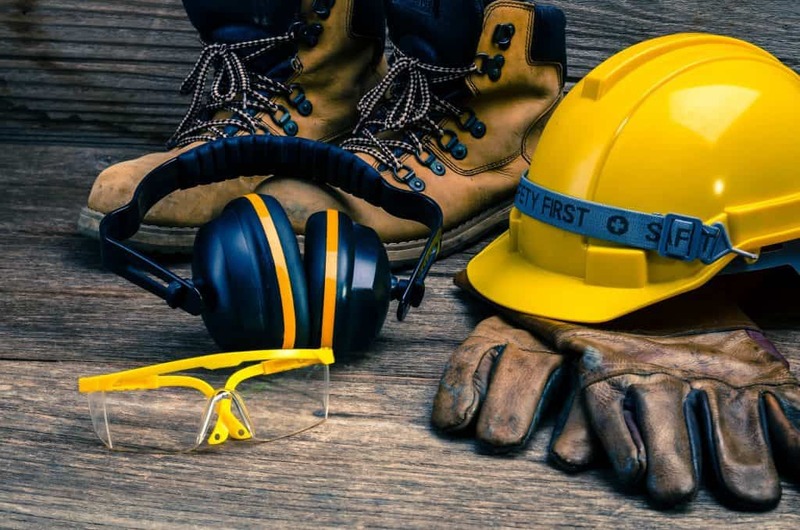 Heritage Water Tanks performs well with contract companies as they are extremely aware of the high standards required when working on mine sites.